ONLY 10 SPACES PER CLASS - STRICTLY A FIRST IN, FIRST SERVED BASIS! To secure your place, please deposit $115 into our account 12-3045-0566941-00 using your name, the date of the workshop and Cam Rhodes in the reference fields. Please email me sarah@bgt.nz once you have paid your fee. Once we have 10 people we will confirm that it's going ahead. If we don't get the full 10 places booked, you will get a full refund. 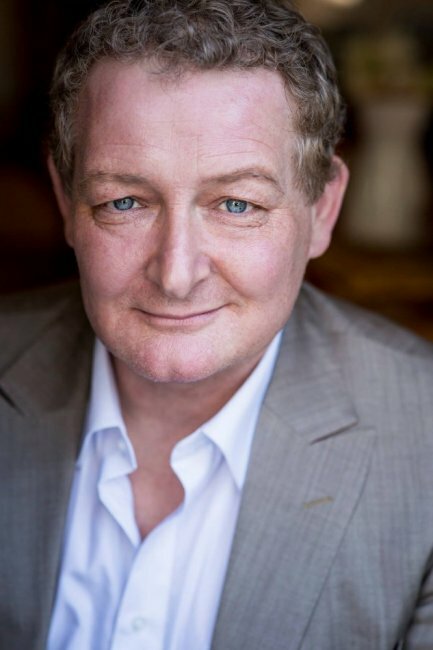 Actor, director and acting coach Cameron Rhodes will run a full day workshop to take your screen acting and auditioning skills to the next level. Cameron (recently seen in Housebound, currently playing on world Netflix) will work with a small group on the essential skills and techniques to fully get you “in the zone” to nail your next audition. We will cover: the moment you receive the audition script, preparing for your audition, with script analysis, how to learn and fully inhabit the lines, rehearsing at home, to preparing for the moment you walk into the waiting room then the audition itself. We will cover warming up, how to fully support your voice, how to be relaxed and at ease in the room, connecting with the reader and casting director. We will also explore techniques to deal with nerves and to set yourself up to really excel with your audition and onset acting. This will be a dynamic workshop with practical techniques to use for every audition or self -test. Cameron Rhodes has acted in 15 feature films, a number of TV series including Brokenwood Mysteries, Agent Anna, Lord of the Rings, and Rake for ABC Australia, in over 90 plays and a number of short films, winning best actor in Show Me Shorts for Brave Donkey. He is a commercial voice-over actor, corporate vocal/performance coach, regularly coaching actors, TV reporters, lawyers and politicians. He is a Toi Whakaari graduate, founding board member and tutor at The Actors' Program, and regularly directs theatre and is an acting and dialect coach for TV and Film productions including Mr Pip, Power Rangers, Jean, and 6 Days.